They're coming and they're free. 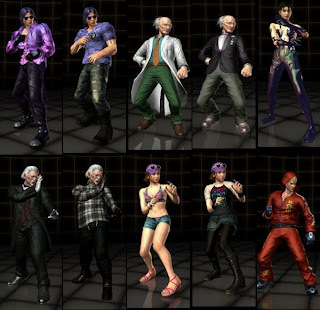 Famitsu is reporting Tekken Tag Tournament 2 (TTT2) DLC will start rolling out on Oct. 9. No word on what content will be released on day one. A schedule for other free content has also yet to be revealed. Like Street Fighter x Tekken (SFxT), the DLC is locked on the TTT2 disc. The reason why Namco Bandai hasn't been criticized like Capcom was is the fact that Capcom charged $20 for 12 characters and charged for other content such as gems and a combo editor.